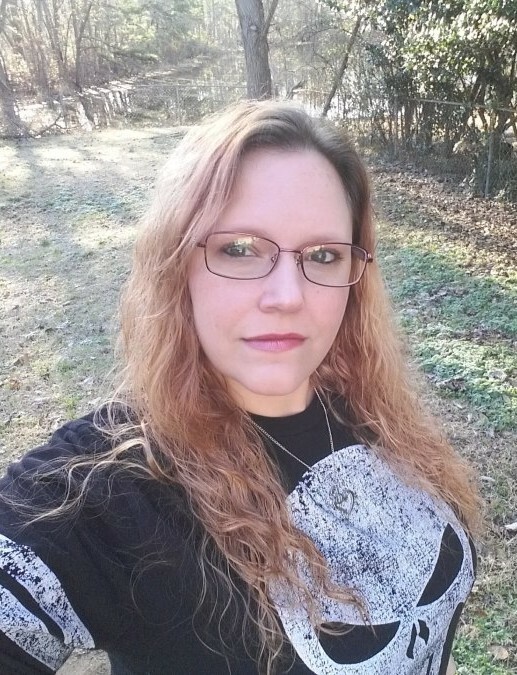 Sumter, SC… Leigh-Anne Mary Graham Waddell, age 37, beloved wife of Jody Timothy Waddell, passed away on Thursday, January 24, 2019 at Prisma Health Tuomey. Born in New Haven, CT, she was the daughter of Richard Graham and Shari Wildman Graham. Leigh-Anne was the most caring and loving of mothers to her children, her family and anyone, adult or child, who she considered hers. She shared the beauty in her soul with the world as the beautiful singer of the band “Waking Dawn". She was a positive, bright and shining person that gave everything for those she loved and what she felt was right. Leigh-Anne spent her life with a drive to care for and heal others before herself. In addition to her husband Jody, she is survived by five children, Angel Renee, Skyler Jean, Michael Graham, Kaitlyn Grace and Melody Joy; a sister, Allie and her husband Johnathan Lee; a nephew, Jason Lee; sisters of the heart, Heather “Stormy” King, Lisa "Tink" Morrison, April Brunson and so many more; brothers of the heart, Christopher "Titus" Morrison, Adam "Ahelm" Miller, Ryan Russell and so many more. Leigh-Anne was preceded in death by her brother, Michael Leland Graham. A celebration of life memorial service will be held on Saturday, February 2, 2019 at 3:00 pm in the Bullock Funeral Home Chapel with the Rev. Ken John Fetuao and Rev. Jeff Gordy officiating. The family will receive friends two hours prior to the service, from 1:00 – 3:00 pm, on Saturday, February 2, 2019 at Bullock Funeral Home.